We are living in Profile world which we represent in the form of Photo updates and status updates where others could comments,likes,+1's.We are addicted towards Likes,Comments,Replies in Facebook.Increasing the heat i have written an simple article to enable Replies For your profile in Facebook.Actually Facebook Allows Legal option to have only replies for Facebook Pages to experience more comment activities separately.so,Why can't we upgrade and maintain Facebook replies for comments for our profile too.Just have look at the procedure! How Does Replies On Facebook Helps? 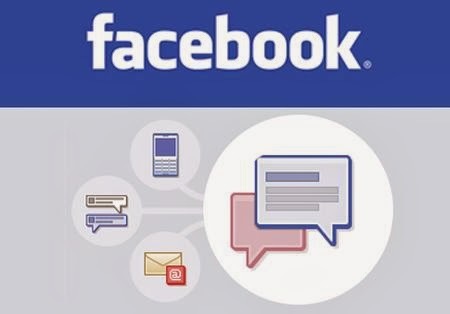 Facebook Introduces Reply option in Addition to comments to make the users more sophisticated and experience till the core of commenting the status,Photos and whatever else in Facebook.Actually they are officially used in Facebook Pages for admins to reply to their Followers. 1)Login to Your Facebook Account in Google Chrome Browser. 3)Right click and select Inspect Elements. 5)In that Click the OverRide Option And Click on the Check Box override option. 7)now open your Facebook.com Desktop site normally and post anything. 8)try to comment them You would be recieving an Reply option to that. Have fun! 1)Just Go to the same Place Geolocation ,make Latitude & Longitude text box empty and uncheck all boxes. 2)Click CheckIn the same page. 3)this Return backs to normal state once again with comments alone in every posts.! we are not responsible for any other changes in your accounts in facebook.try it in your own risk as we dont know the effect of the enabling replies in facebook profile.try it on your own profile at own risk.our blog is not responsible on anyway!